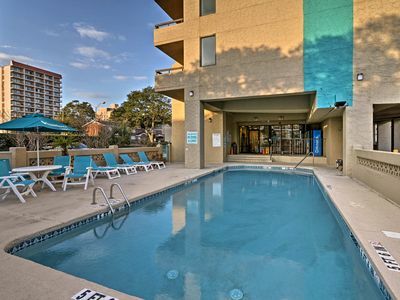 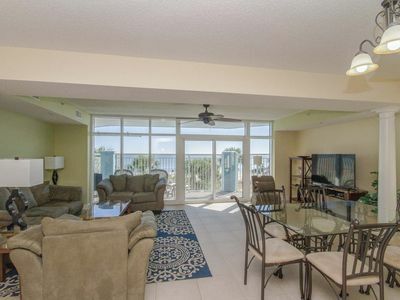 3 Bedroom-Oceanfront Condo-Outdoor Swimming Pool, WIFI-Close to Restaurants! 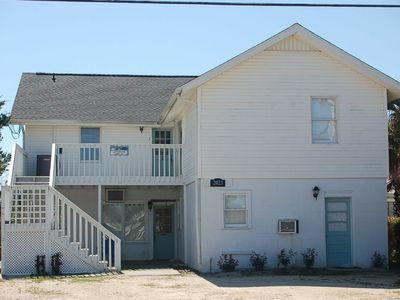 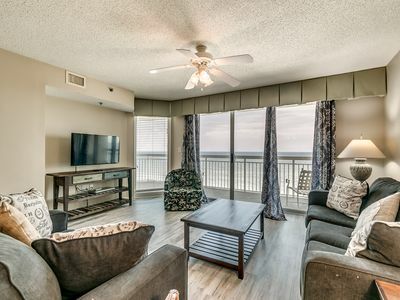 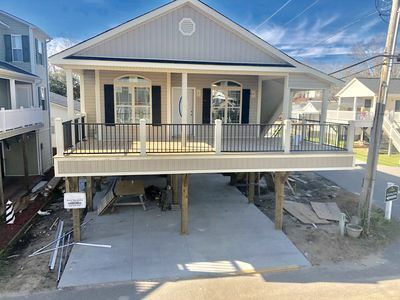 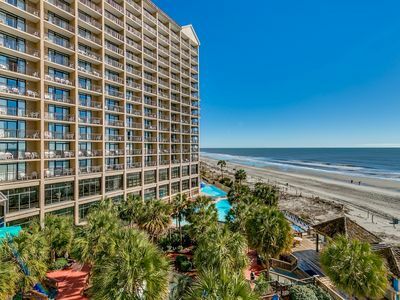 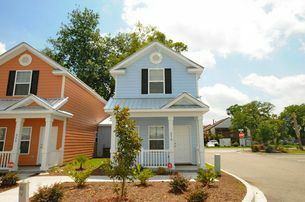 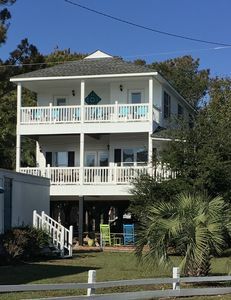 TRUE OCEANFRONT UPDATED 3 BR 2 BA CONDO IN SURFSIDE BEACH, SC! 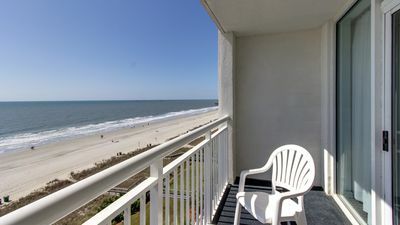 BEAUTIFUL VIEWS!! 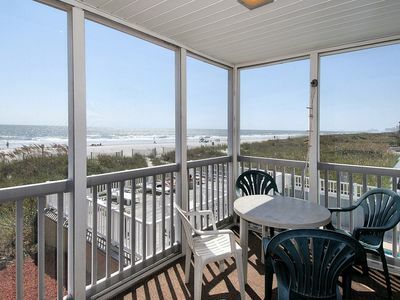 N. Myrtle at its Best! 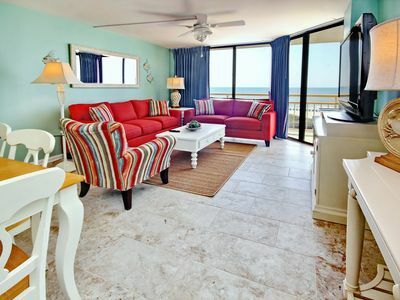 Gorgeous Oceanfront Views, Lazy River, Tennis & More! 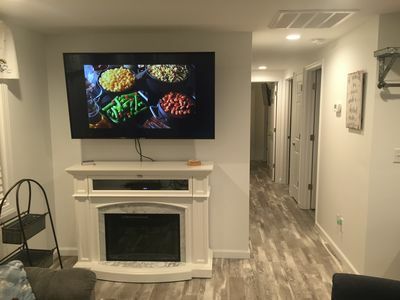 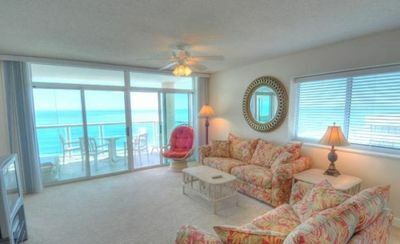 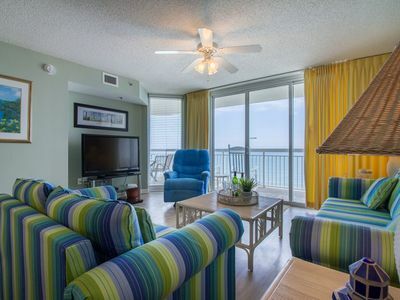 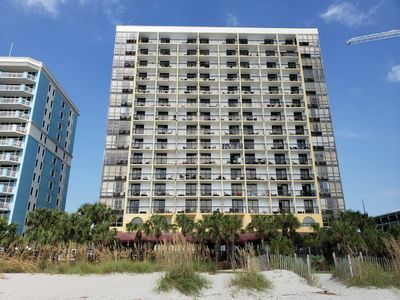 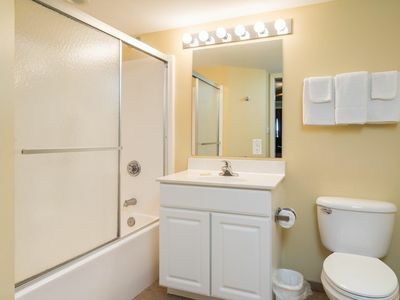 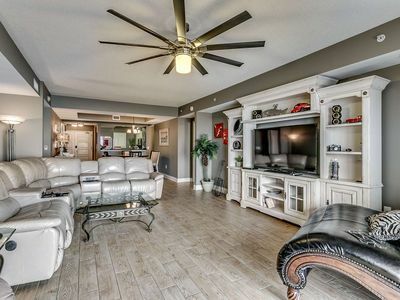 Oceanfront 3 bedroom condo NMB - NEWLY RENOVATED! 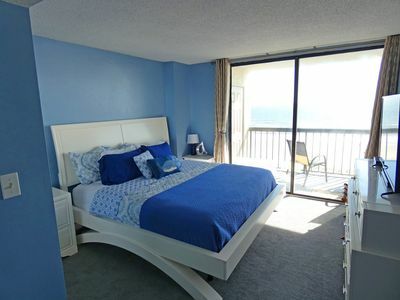 Gorgeous South Tower Oceanfront 3BR/2 BA with amazing views & newly decorated!! 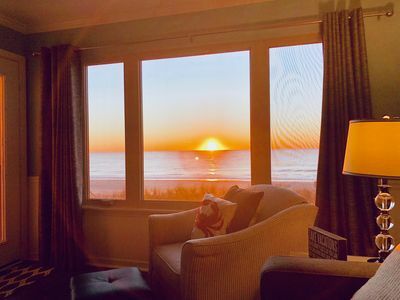 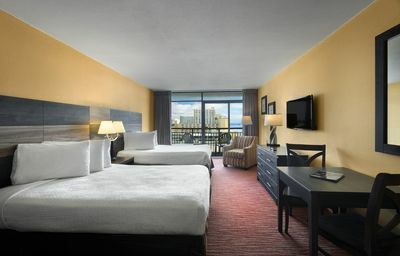 Oceanfront Suite with a Balcony | Hot tub + Pool Access, and More! 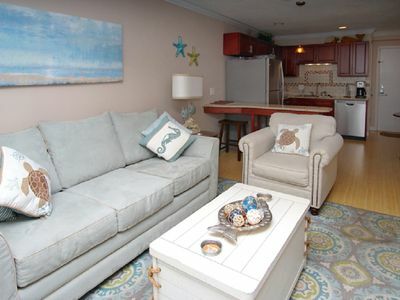 Cozy condo steps from the beach!